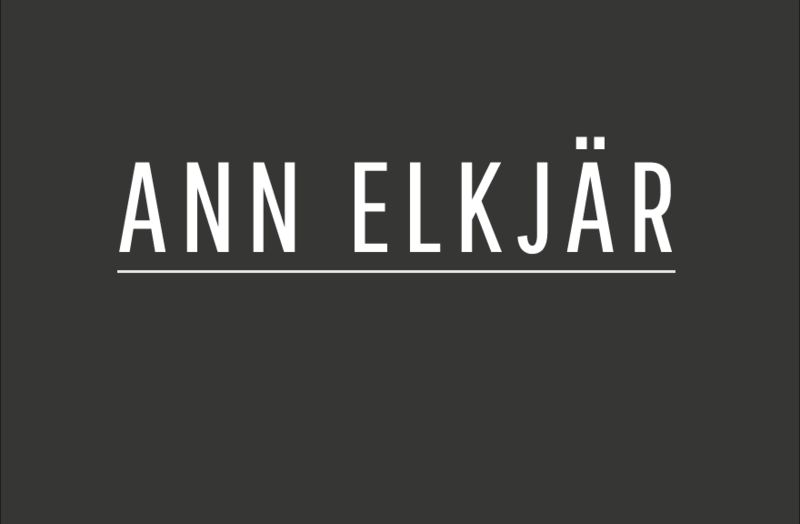 Image, the first CD of Ann Elkjär and Martin Fogel, won the title ”Album of the month” in two of Japan’s leading music magazine, which later lead to a tour in Japan. As one of the most experienced flute- and guitar duos in Sweden, they give a virtuoso, colourful experience to their audience. 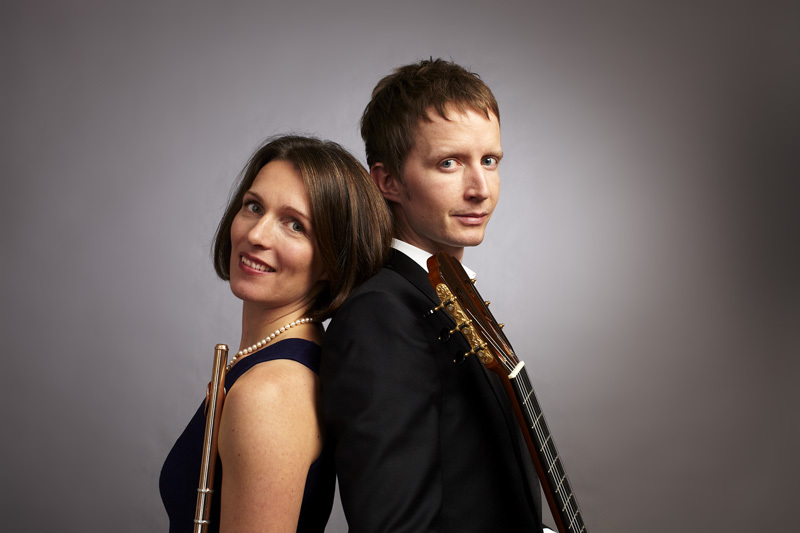 Ann and Martin chooses the very best repertoire for their instruments; well-known masterpieces as well as new discoveries, as the Sonatas of J S Bach, Toward the Sea by Toru Takemitsu, or vivid tangos of Astor Piazzolla. All of the music comes with the artistry of two musicians who love the music they perform. The duo’s history goes back over 15 years, since they both studied at the Royal Academy of Music in London. They have performed at a great number of music festivals, chamber music organisations, and was broadcasted in Swedish Radio P2, in a concert that later could be heard in 11 European countries, in BBC’s Euroclassic Notturno. Have a look at Ann and Martin’s hit on Youtube!